We tea drinkers can go through a lot of tea bags. Have you ever thought about re-using them after you've finished your cuppa? Here are a few ideas. Image from Morguefile by user Mconners. This one isn't a terribly unusual use, but it seemed a pity not to mention it. Depending on the type of tea and how strong you like it, one tea bag can be good for more than one cup of tea, so you can reuse it. Handy for broke students and folks who don't like a strong brew. Image from Morguefile by user Niera94. 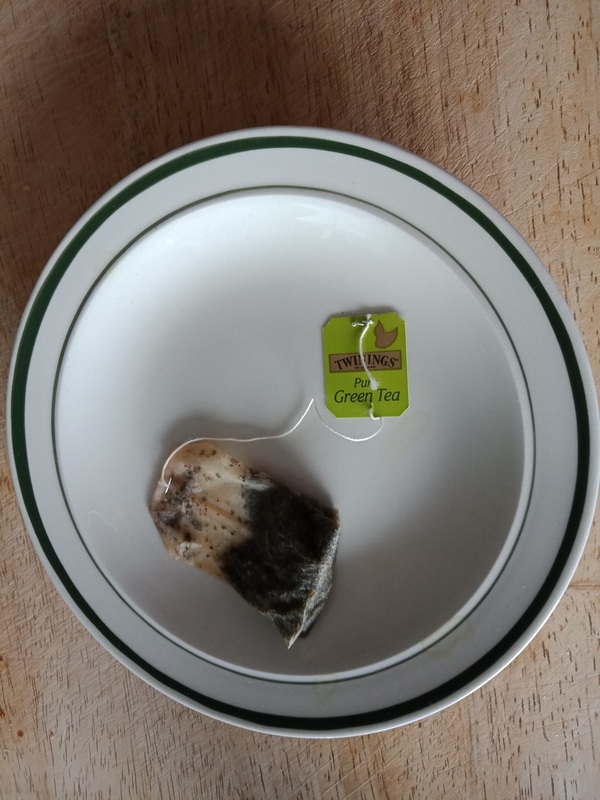 I can't swear to the effectiveness of this, but tea bags, left to cool after steeping, are supposed to be good for reducing bags under the eyes. The idea is that you place them over your closed eyes and leave them there for several minutes. Some sources recommend putting them in the freezer first. There seems to be some debate as to which kind of tea is best to use, with some sources suggesting green or black tea, and others a herbal variety like chamomile. I suppose it depends whether the benefit is supposed to come from the caffeine, the tannins, or just from the cool, moist bag. If you do decide to experiment with this, make sure your puffy eyes aren't due to allergies, and that you're not allergic to whatever type of tea you plan to use. 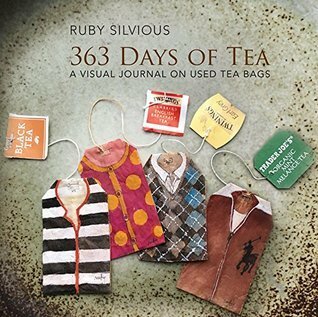 Ruby Silvious's book of tea bag art. With a little imagination, you can make art out of anything, and tea bags are no exception. Artist Ruby Silvious created a visual diary of tiny drawings and paintings on tea bags. 4. Passive Aggressive Message to a Lazy Housemate. If you have the misfortune to share your living space with someone who doesn't clean up after themselves, you may feel moved to fight back. 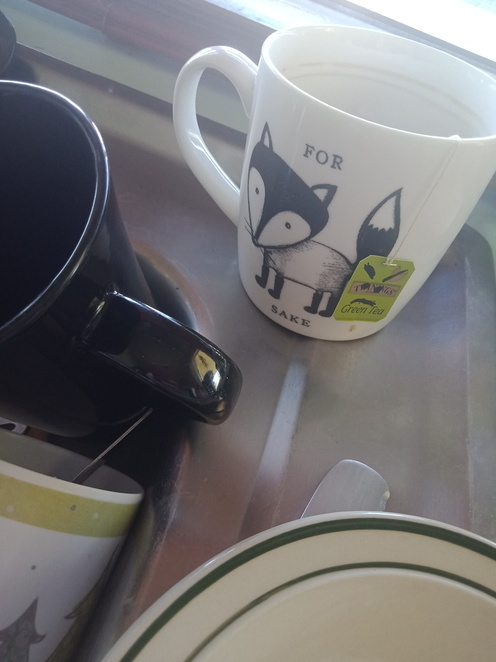 One way to respond to a housemate who doesn't do their share of washing up, or leaves dirty dishes and mugs all over the place, is to dump the offending items in his or her bed. Used tea bags have that handy paper tag on which you could write "wash up!" or draw a little frowny face. Or you could just move out. I suppose you could add some glitter or something. A home compost barrel. Photo by Diego Grez, public domain. Tea bags have loads of uses in the garden. 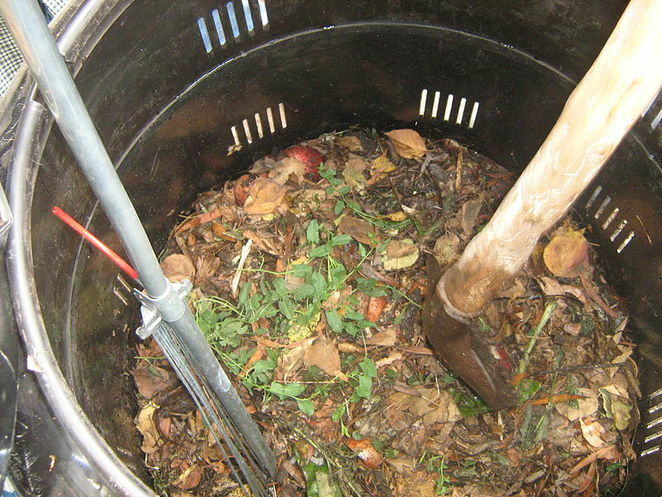 They can be composted, used to make a natural fertiliser and to repel pests. 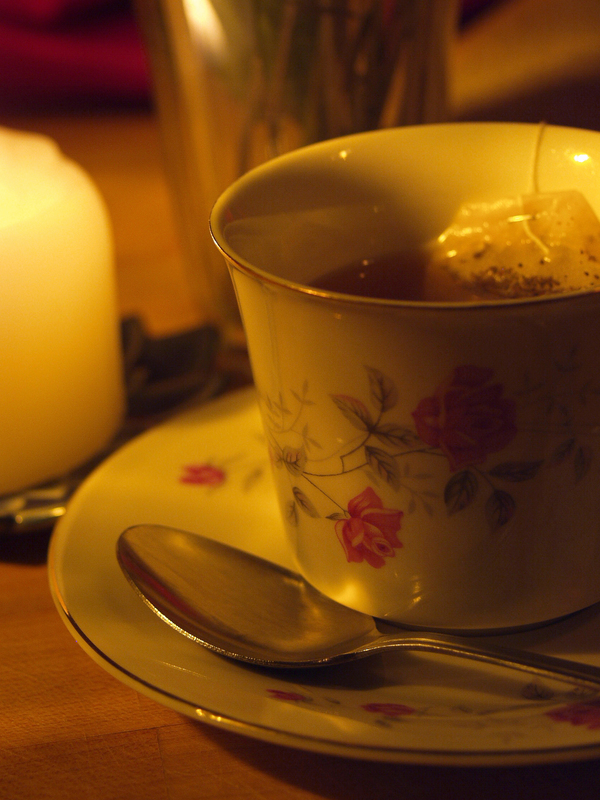 If you can think of more uses for tea bags, please add them in the comments.